Kenai is the largest city on the Kenai Peninsula. Early history reveals that the area’s first inhabitants were Dena’ina Athabascan natives who lived in the lowlands of the middle and upper portions of Cook Inlet. Wildlife from both the land and sea provided an abundance of food and economic resources for their sustenance. These natives were called Kenaitze by the first Russians who came to the peninsula at the end of the 18th century. The trading post of Fort St. Nicholas was established by the Russians in 1791 at the mouth of the Kenai River. After the US purchase of Alaska in 1867, the outpost was renamed Fort Kenay by the US Army. Fort Kenay was restored in 1967 to represent the old military post. Included in the restoration are some of the original buildings from 1868. Holy Assumption of the Virgin Mary Church, the oldest standing building in use, offers free tours. The church is listed as a National Historic Landmark. 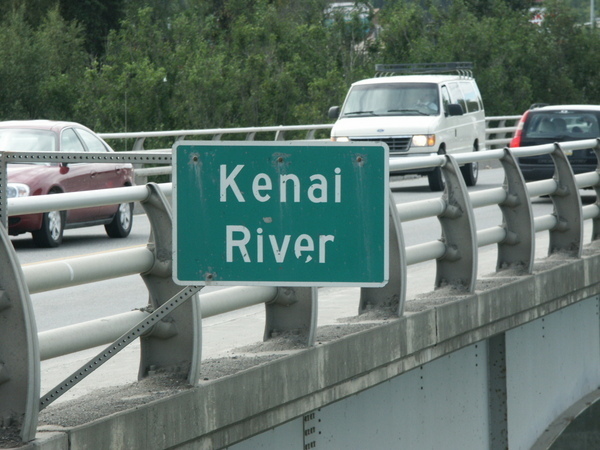 The settlement and growth of Kenai began with the salmon fishing industry. Many on board the ships that came in search of salmon decided to remain in Kenai. In 1937, the Army Corps of Engineers built the Kenai airport opening up an increase of travel for the area. A road from Seward was passable in 1948 and supplies began to be trucked in by 1949. The discovery of oil in 1957 and statehood in 1959 brought an influx of new families and increased employment opportunities. Kenai’s economic stability is maintained by a strong commercial fishing industry that includes numerous processing plants within the Kenai area. The petroleum industry is also active. It is easy to get to Kenai. Daily flights to Anchorage connect with flights to worldwide destinations. The highway system passes through some of the most beautiful country in the world and is paved. When you arrive in Kenai, your first stop should be the Kenai Visitors and Cultural Center, where you’ll find all the travel, accommodation, wildlife and recreational information you need for your Kenai Peninsula visit. 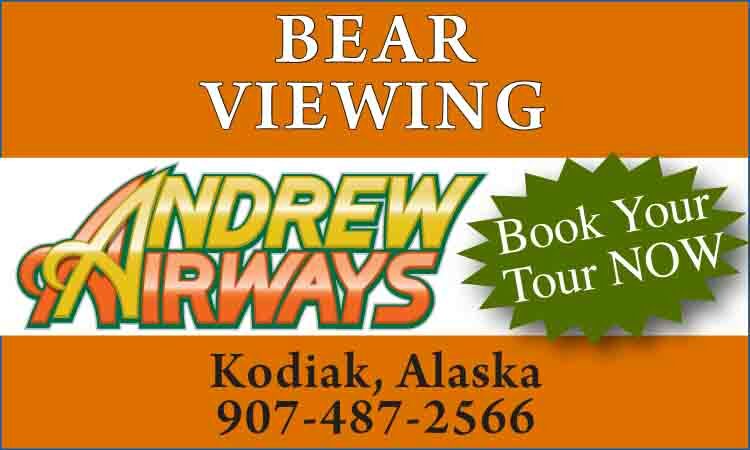 Take some time to see their fascinating cultural and natural history displays, including a large display of local birds, permanent and traveling art exhibits, movies and Kenai authentic apparel and gift shop. For all the latest fishing reports, regulations and noteworthy catches recently landed, check the “fish corner” in the Center’s lobby. 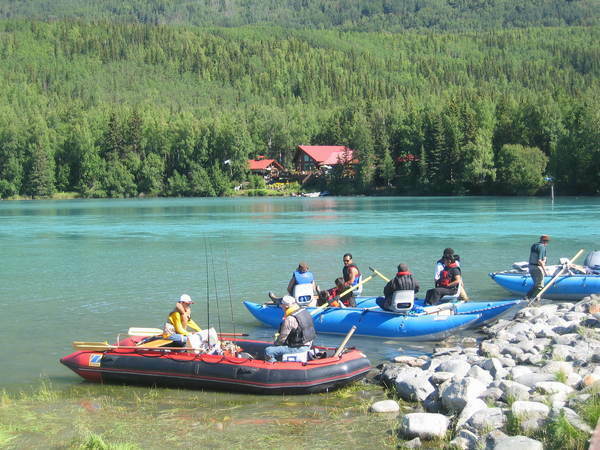 The Kenai area offers a variety of activities. 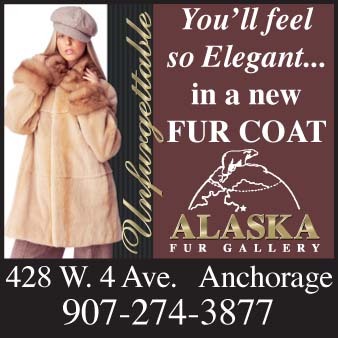 Visit the Kenai Fine Arts Center or take a workshop at one of the craft and art galleries located downtown. 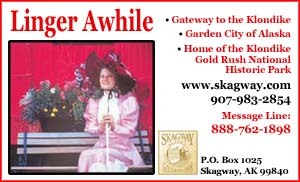 There are also self-guided tours of historic Old Town Kenai. 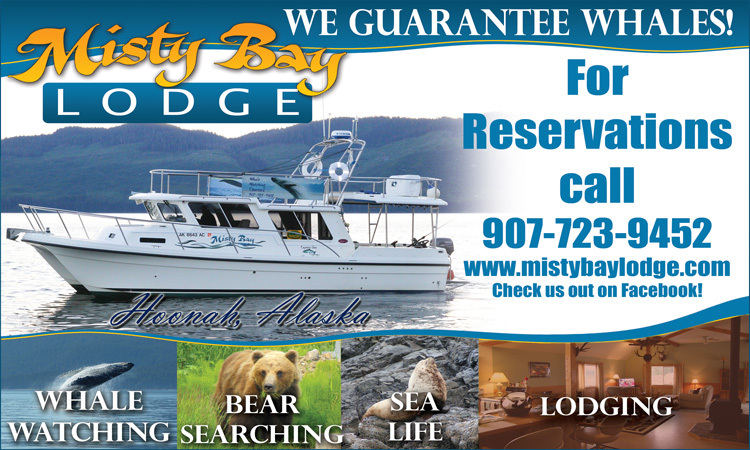 Kenai residents live in an outdoor recreational paradise that attracts tourists from all over the world. The peninsula is a haven for many diverse species on land and in the surrounding waters. The Kenai River sees tremendous salmon runs and is one of the most heavily fished and floated rivers in Alaska. Besides world-famous offshore halibut, twelve different species of fish can be caught in various lakes and streams in the vicinity. Many of the better fishing and hunting spots are located in roadless areas. Fly-in charter services are available and popular destinations can be reached within minutes. 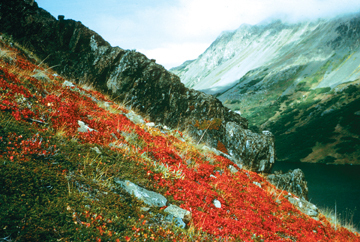 The Kenai National Wildlife Refuge and Captain Cook State Recreation areas offer unlimited year round opportunities for recreation: fishing, hiking, camping, kayak/canoeing, wildlife viewing, swimming, photography, berry picking in summer and ice fishing in winter are among the more popular activities.